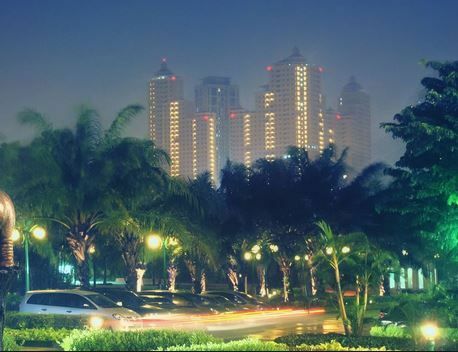 EFL teacher required for well-established (33 years) private language school in Surabaya. Teaching mostly general English to children and adults. Must have a degree and a practical EFL qualification e.g. CELTA, Trinity (not online, week/weekend intensive). Teachers with an interest in, or experience with, very young learners preferred. Housing, utilities and maids provided. The job starts April 1st, 2019.
alary Rp.13.5 million a month after tax plus increments for experience. Kelt has been in Surabaya for 29 years and has 4 schools - 3 of which employ native speaker teachers. Teachers must be qualified, minimum requirement CELTA or equivalent. We employ 25 native speakers at the moment, mostly British but also from the US, Canada, Australia and new Zealand. Students are all age groups from 5 to adult. FCE is the culmination of the general English course also some CAE,and Young Learners Exams. All teachers must teach adults' and children's classes.